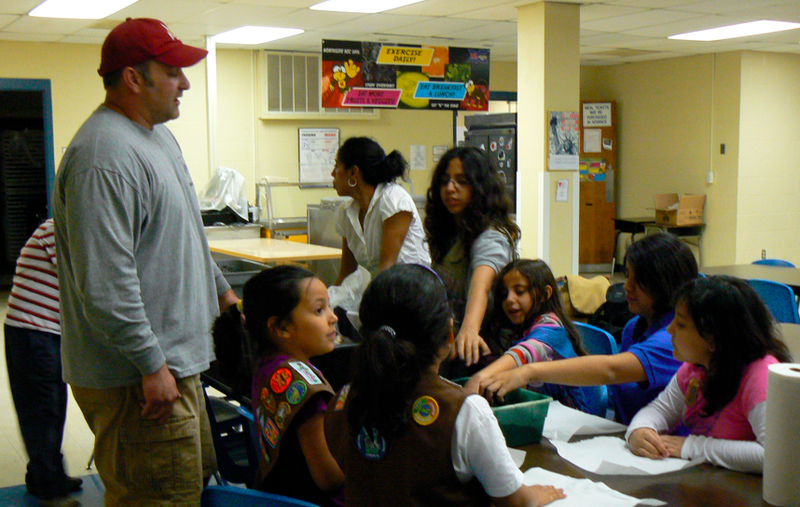 TexasRedWorms.com helped some San Antonio Girl Scouts get started composting with red worms. The girls were very knowledgeable about the composting process, and were quick to get hands on with the worms and castings. These scouts are working on badges, reducing waste, and making their homes and school better with worms. Thanks to Magda Silva and the Girl Scouts of Southwest Texas!